My bestie, author Lanea Stagg, and I came up with a “scathingly brilliant idea” (as Hayley Mills was so fond of saying in the 1963 film, Summer Magic): we’d pair up and conduct a series of debates on the topic of “Beatles vs. Stones.” I, of course, volunteered to take the case of my lads from Liddypool, The Beatles. And Lanea, since she’s just released a hot, new book on The Stones – The Rolling Scones: Let’s Spend the Bite Together – agreed to rep Mick, Keith, et al. Without breaking a sweat (or even batting a mascaraed eye), I was able to list two full pages of Beatles accomplishments. (To see them all, I’ve pinned them to the top of my Facebook page for you from Sept. 25-Oct. 15.) 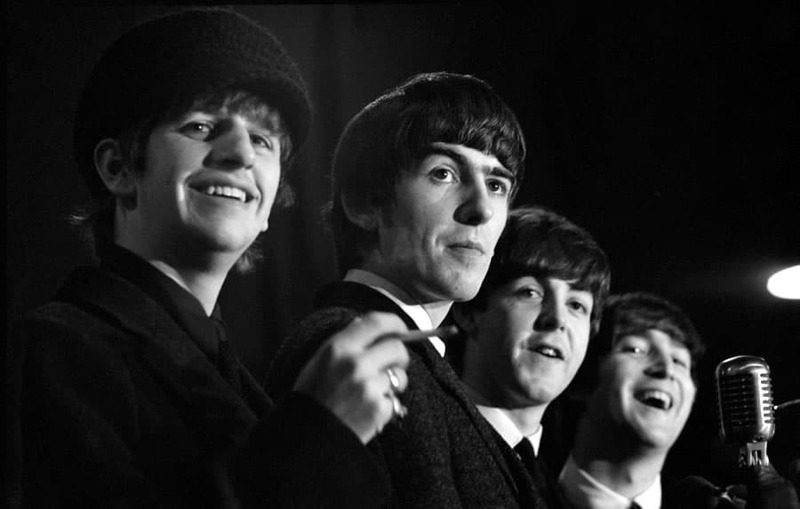 No other group in history reached the unfathomable heights that John, Paul, George, and Ringo did. They created the concept of stadium concerts (via their Shea appearance). They were the first rock’n’roll group allowed to perform at Carnegie Hall. Of their 18 singles, 17 went to #1. They won 10 GRAMMY awards and are listed as “the one group who most influenced other bands of the 60s, 70s, 80s, 90s and today.” The full list of their stellar achievements will be pinned to the top of my “Jude Southerland Kessler’s John Lennon Series” Facebook page from Sept. 25-Oct. 15. Stop by and marvel. Your boys’ accomplishments are unequaled. The Beatles achieved “in spite of.” Indeed, their successes are far greater than they first seem when you realize the obstacles they had to overcome. Furthermore, three of the four Beatles were Irish…another hindrance to fame. In England of the early Sixties, being Irish was not a calling card. In fact, it bore a stigma that only John, Paul, George, and Ringo could erase. The Stones, as we all know, dug blues. Passionately, they wanted to bring that raw, unpolished, edgy sound into mainstream music. And they achieved that goal. Furthermore, to their credit, they were able (with various personnel changes along the way) to keep their band together for 50 some-odd years. Amazing! But their reasons for reaching for stardom were artistic and altruistic while The Beatles (John, really) HAD to get to the “toppermost of the poppermost” to exist, to carry on. To John, music was life. Ninety-per cent of you are nodding at this point. You know that myriad tragedies in John’s childhood and teen years rocked his world. When his mother, Julia, surrendered John to his Uncle George and Aunt Mimi to raise (for complicated reasons), John’s spirit was lacerated. And hardly had it healed before John discovered that his mother had two other children – precious little girls named Jacqui and Julia – whom she gladly kept with her. In other words, it wasn’t children that his mother didn’t want. It was, he reasoned, just him. After that dark revelation, John’s wounds refused to heal. Other losses followed quickly, crushing John in a way that few humans have ever been crushed. When at age 14, his beloved Uncle George died, John fell into hysteria. And, by the time his mother was brutally killed, sixteen-year-old John felt completely alone; he felt deserted and left behind. Irrationally, John longed for revenge. He ached to become rich, famous, and powerful so that he could prove to everyone who had shunned him and “abandoned him” that he WAS good enough, smart enough, and valuable enough to be loved. He wanted to “show” Mimi how wrong she was for throwing away his childhood drawings instead of treasuring them, as other mothers did. He wanted to “show” Julia that she shoulda been there for him all along, as it were. He wanted to demonstrate to the world that despite the “chip on [his] shoulder that [was] bigger than [his] feet,” he was a genius. John had to prove that he mattered. THAT was the motivation that propelled his group to fame. It was a life’s obsession, a core need that would let nothing stand in its way. No other band was so deeply motivated. No other band would put up with anything, sacrifice anything, work unceasingly, and even surrender self to grasp the brass ring. But The Beatles would…and they did. Certainly, it’s difficult to deny the gutsy appeal of The Stones. Nothing gets you out of your seat like “(I Can’t Get No) Satisfaction.” And yes, “Jumpin’ Jack Flash” is a gas-gas-gas! But, on the other hand, who can resist the irreverent “Revolution” or the poignancy of “Yesterday”? Who can deny the mad power of “Helter Skelter,” the breathtaking harmonies of “This Boy” and “Yes, It Is”? Who could but stand in awe at the diversity found in “I Don’t Want to Spoil the Party” (country) vs. “Within You, Without You” (world music) vs. “When I’m 64” (vaudeville) vs. “She Said She Said” (psychedelia) vs. “In My Life” (romantic ballad) vs “I’m Down” (rock’n’roll). 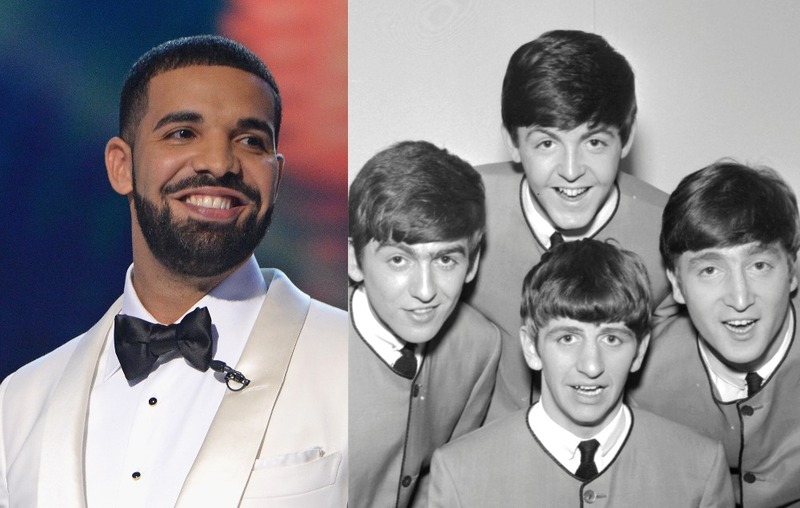 The Beatles can hold their own in any genre! With 20 Number Ones to their name, The Fab Four (who were only together from 1962 when Ringo joined them until 1970) have a repertoire gathers no moss…if you know what I mean. To achieve musical prowess, they left no stone unturned. Ahem! By the time you read this blog, our “grand debate” will be over. But it’s my prediction that The Beatles (not me, The Beatles) will do what they have always done…blow the doors off! Winning an Academy Award for their first film – when they had NO experience in making movies – surprised every cynical critic in Hollywood. John’s well-deserved Foyles Literary Award for his first book, In His Own Write, was another amazing coup, well out of John’s wheelhouse. But The Beatles always did whatever it took to be the very best! And there, Beatles Family, I rest my case.